Our Farm Market opens. 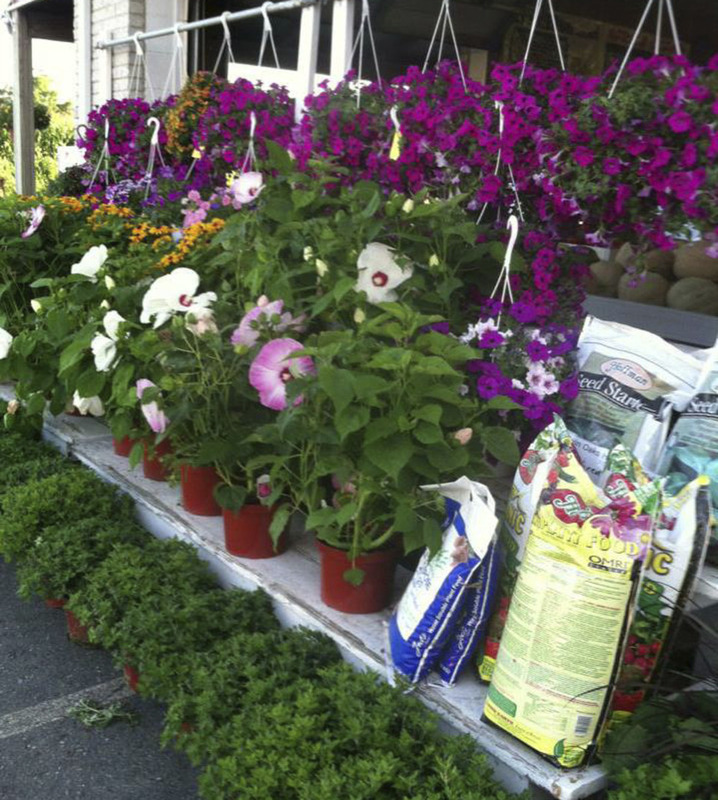 Strawberries, asparagus, spinach, spring onions, bedding plants, hanging baskets, geraniums, perennials, herb plants and potted plants are available. We also have a full line of preserves, jellies and local honey. Our Farm Market features homemade baked goods and a full line of condiments and Pa. Dutch items. 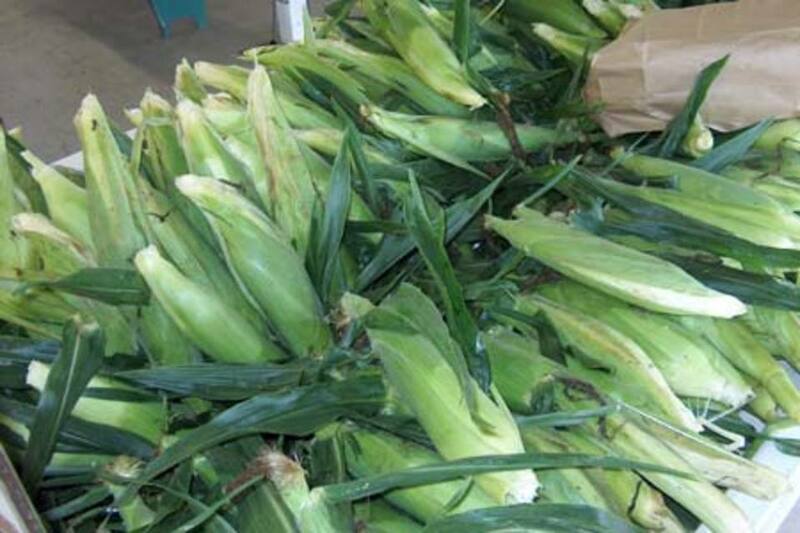 Sweet corn season begins and continues through Labor Day. Along with sweet corn we produce some of the best farm fresh fruits and vegetables. During this time of year you will find sweet corn, cantaloupe, watermelons, tomatoes, peppers, green beans, peas and most seasonal vegetables. We also offer local peaches and apples in season. 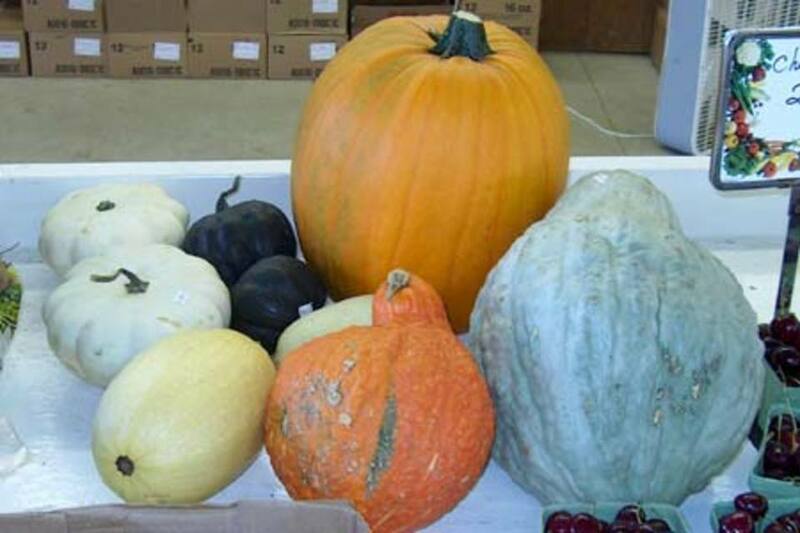 September brings the Fall crops of jack-o-lantern pumpkins, pie pumpkins, all varieties of winter squash, apple cider, gourds, Indian corn and many seasonal items. Broccoli, cauliflower, cabbage and a large selection of chrysanthemums are available in September and October along with corn stalks and straw bales. Risser-Marvel is the place for fall tours. Schedule your daycare or school group. Look and listen as Farmer Greg or Mrs. Tina show the variety of fall gourds and pumpkins that we grow. Use your imagination to decide what fun things they look like. Enjoy a hayride to our pumpkin patch and pick your own pumpkin. Return to the market by way of our mini corn maze for a refreshing cup of sweet apple cider. 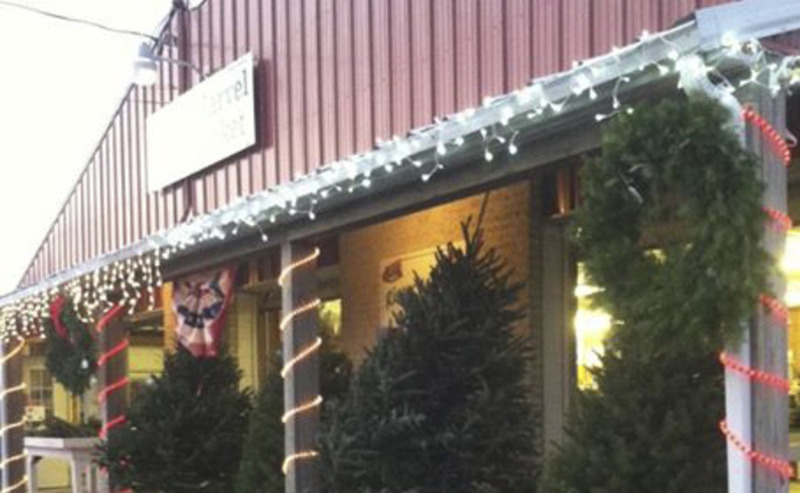 We extend our season with Pennsylvania grown Christmas trees. The Christmas trees arrive Thanksgiving weekend along with wreathes, greens, garland, homemade sand tarts and other bakery items. Risser’s closes for the season just before Christmas.